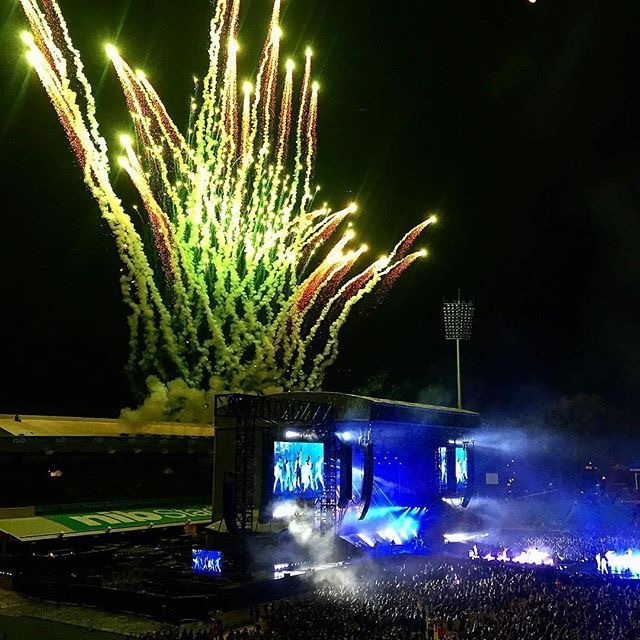 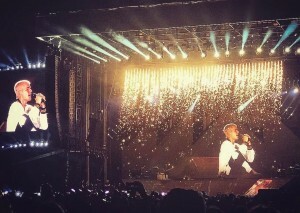 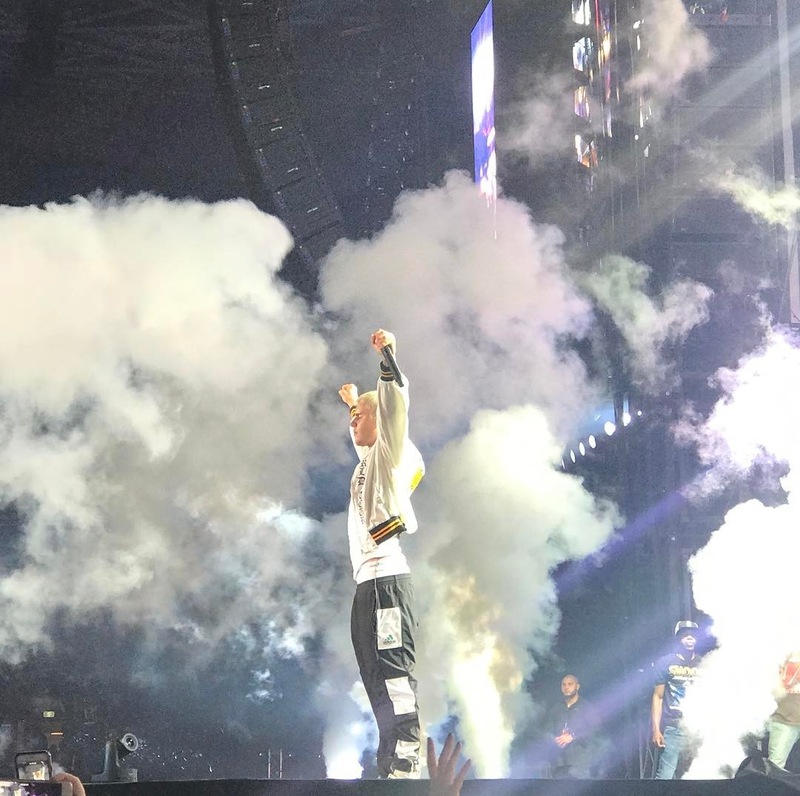 Bieber Fever hit Oz with a whirlwind tour through the capital cities. 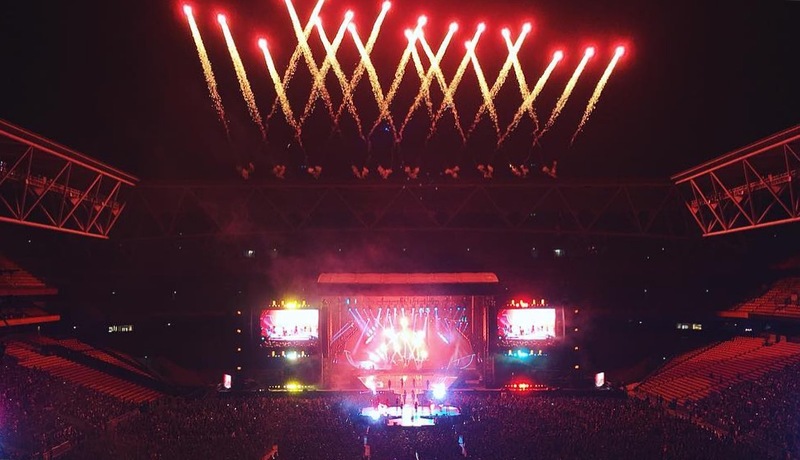 With only 1 show per state we started in Perth then hit the east coast, stopping in Melbourne, Brisbane and Sydney. 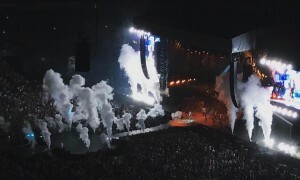 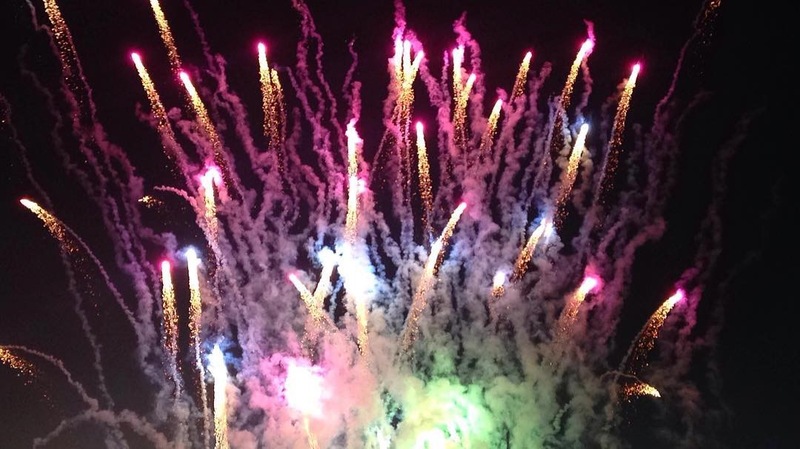 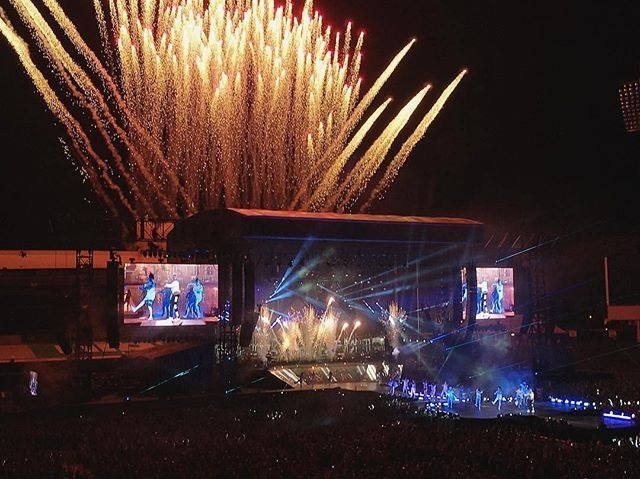 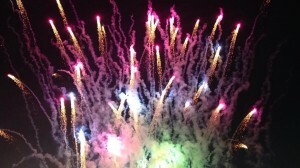 Bieber had a range of pyro and co2 jets which definitely kept us busy!